Thinking of maximising the potential in your home by adding an extra bedroom or kitchen? A quality house extension from PJB Project Builders will add lasting value to your property. 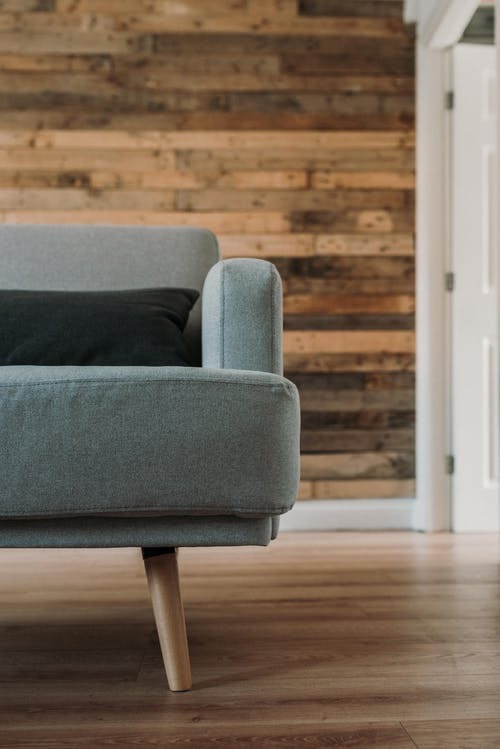 Extensions can add around 25% to the value of your property and a loft conversion will typically boost the property value by 10% to 15% and make it even more attractive to prospective buyers in the future. PJB Project Builders’ excellent team of experienced tradesmen and management can offer a full house extension design service. 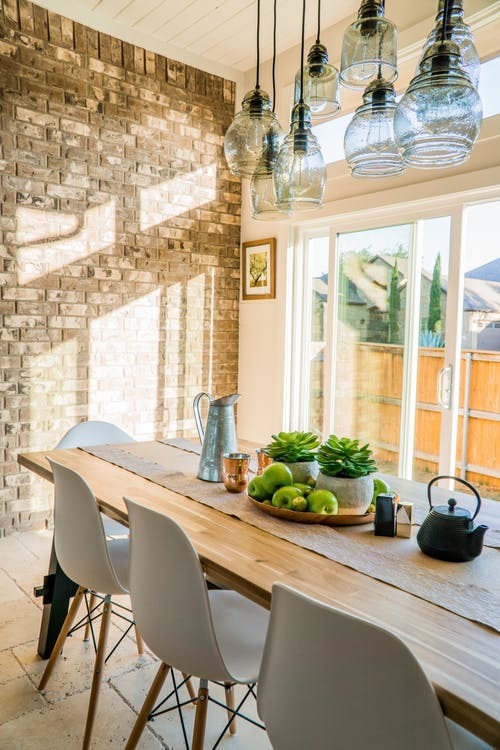 From planning, through design, into the building process, right up to adding those finishing touches that turn your new house extension into part of your home. There are many different designs and layouts and we at PJB can help you achieve the best results and give you that dream extension releasing the true value of your home and land. 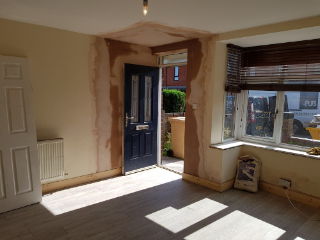 If moving home to gain an extra bedroom is too costly then you should consider an extension by PJB Project Builders and you will be delighted with the results.